The University of West Florida College of Education and Professional Studies recently hosted its 2016 Annual Showcase. 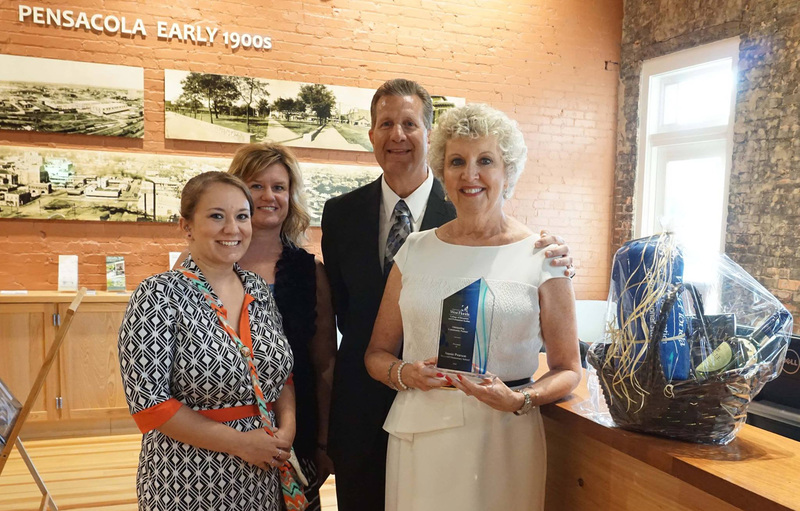 The event was held on April 26, 2016, at Voices of Pensacola presented by Gulf Power, located in downtown Pensacola. The event highlighted the wonderful work being done in the college and all of the achievements made in the past year through awards, a photo presentation and student research posters. Approximately 85 guests were in attendance, including community members, UWF alumni and faculty. 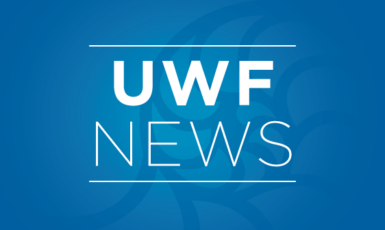 For additional information about the UWF College of Education and Professional Studies, contact the college at cepsdean@uwf.edu or visit the website.